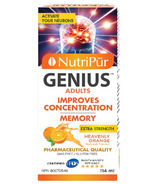 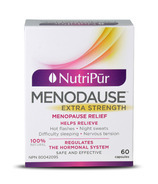 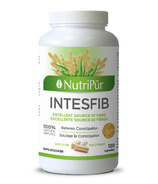 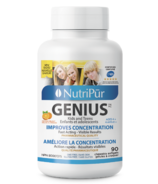 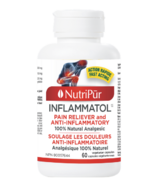 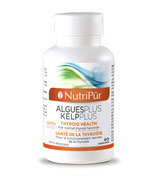 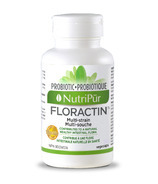 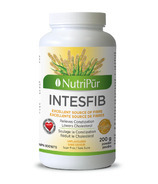 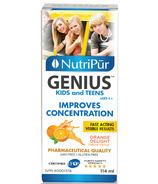 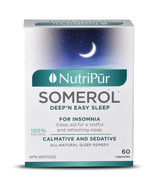 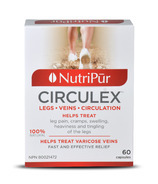 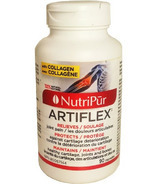 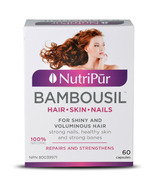 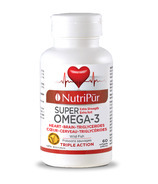 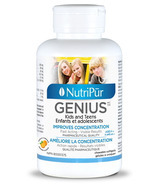 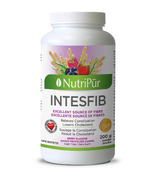 Nutripur is a 100% Canadian owned and operated company. 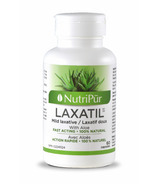 It specializes in the manufacturing of traditional herbal medicines and nutritional supplements. 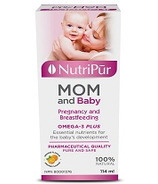 Founded in 1989, Nutripur focused its efforts in the development of various products which addresses specific health problems. 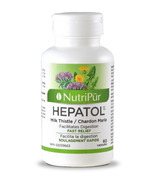 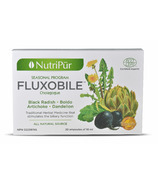 Since its founding, Nutripur has been committed to offer the best traditional herbal medicines on the market. 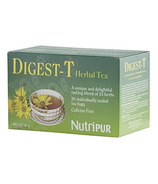 They carefully select the highest quality raw materials and stringently follow every stages of manufacturing. 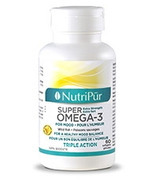 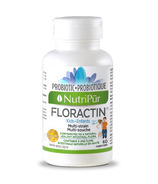 Nutripur does not compromise on the quality of any of their products. 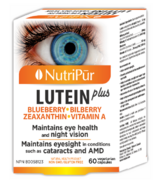 It is in this perspective that Nutripur offers products that are entirely from natural sources, free from alcohol, preservatives, colors and chemical additives.